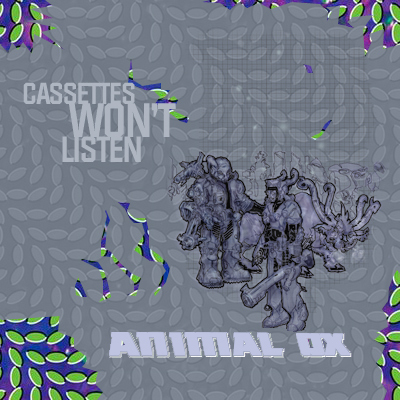 SKOA favorite Cassettes Won't Listen released a mashup of two of indie's biggest names, indie rock band Animal Collective and indie hip hop duo Cannibal Ox. It's pretty interesting to hear those two clash into one sound. Check it out! [Watch] Danger Mouse And James Mercer (Broken Bells) - "Insane Lullaby"